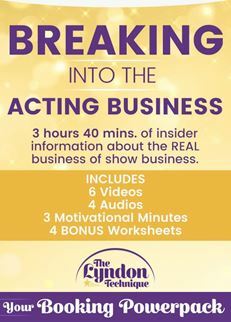 Amy Lyndon dispels the myths of the audition process and provides you with an effective, straightforward, practical approach to nailing your auditions and BOOKING work as an actor. 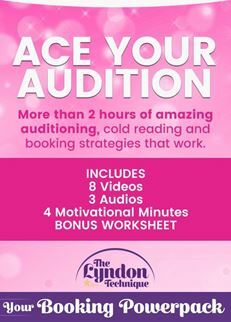 Amy Lyndon dispels the myths of the audition process and provides you with an effective, straightforward, practical approach to nailing your auditions and BOOKING work as an actor. 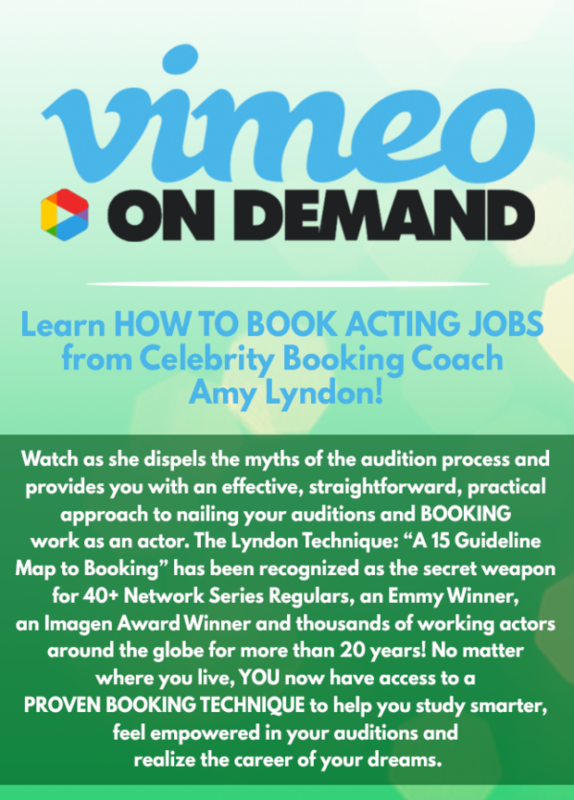 The Lyndon Technique: “A 15 Guideline Map to Booking” has been recognized as the secret weapon for 40+ Network Series Regulars, an Emmy Winner and thousands more working actors around the globe for more than 20 years! 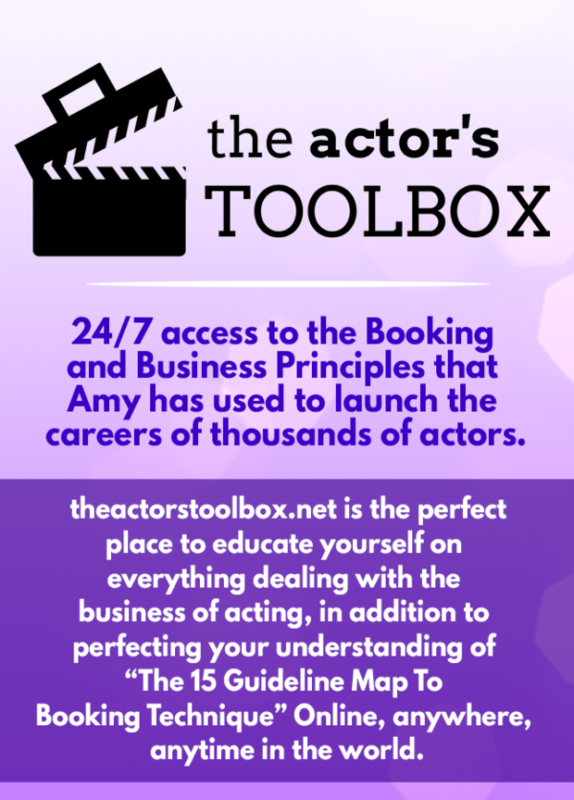 No matter where you live, YOU now have access to a PROVEN BOOKING TECHNIQUE to help you study smarter, feel empowered in your auditions and realize the career of your dreams. 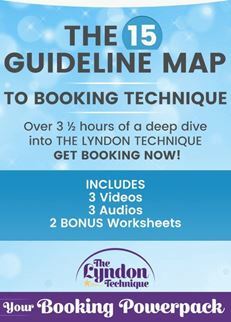 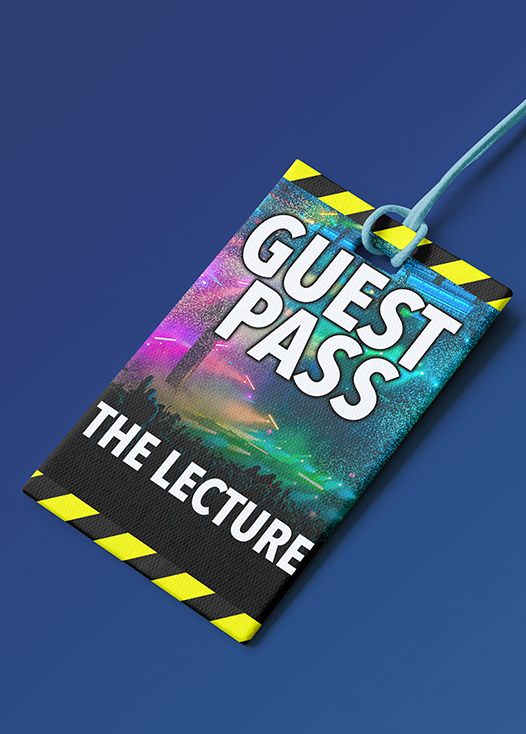 After you’ve learned The 15 Guideline Map to Booking Technique, follow up with “THE APPLICATION” to watch the Technique in action.